How we talk to one another is directly connected to how we feel about ourselves: our self-worth, our willingness to be open and vulnerable, and our self-compassion. We can show up more fully for others when we show up fully to ourselves. But unhealthy ego, fear of humiliation, and isolation can stop us in our tracks. The antidote is community and connection. 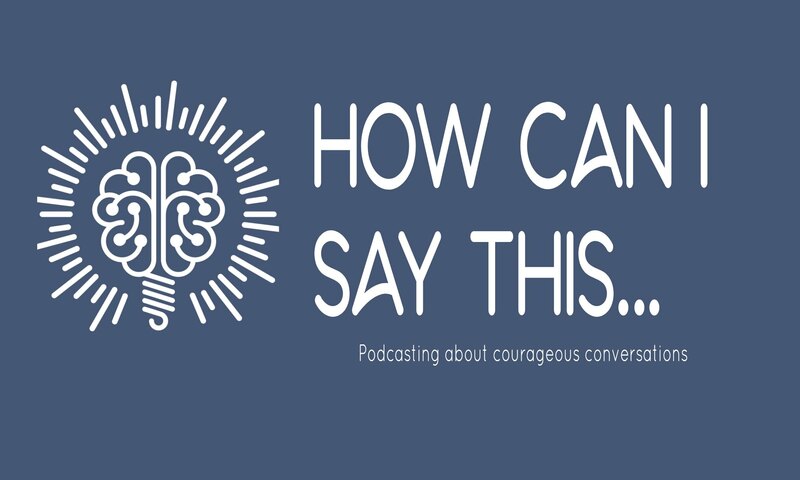 Our question this episode: how can we hold conflict creatively in order to build stronger relationships? You’re in for a super big treat today in the form of a wide-ranging discussion with writer, speaker, and activist Parker Palmer. Parker J. Palmer is a writer, speaker and activist who focuses on issues in education, community, leadership, spirituality and social change. He is founder and Senior Partner Emeritus of the Center for Courage & Renewal, which offers long-term retreat programs for people in the serving professions, including teachers, administrators, physicians, philanthropists, non-profit leaders and clergy. He holds a Ph.D. in sociology from the University of California at Berkeley, as well as thirteen honorary doctorates, two Distinguished Achievement Awards from the National Educational Press Association, and an Award of Excellence from the Associated Church Press. 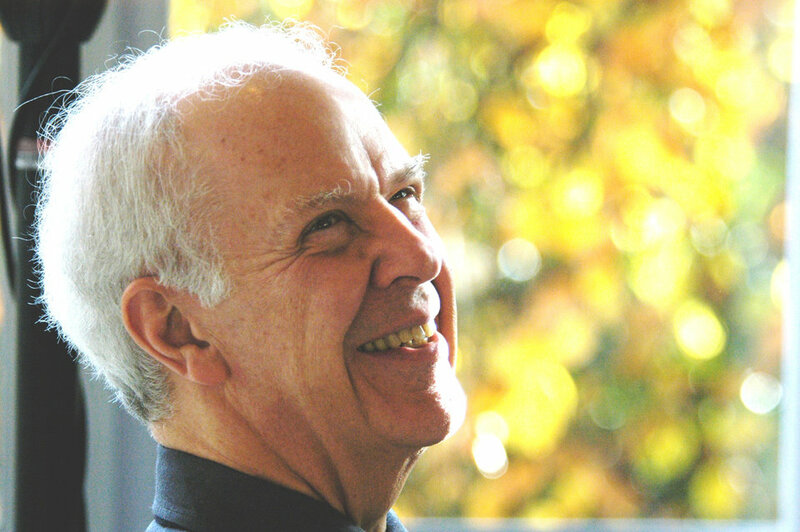 Palmer is the author of ten books—including several award-winning titles—that have sold over 1.5 million copies and been translated into ten languages: Healing the Heart of Democracy, The Heart of Higher Education (with Arthur Zajonc), The Courage to Teach, A Hidden Wholeness, Let Your Life Speak, The Active Life, To Know As We Are Known, The Company of Strangers, The Promise of Paradox, and On the Brink of Everything: Grace, Gravity and Getting Old. In 1998, the Leadership Project, a national survey of 10,000 educators, named Dr. Palmer one of the thirty “most influential senior leaders” in higher education and one of the ten key “agenda-setters” of the past decade. Since 2002, the Accrediting Commission for Graduate Medical Education has given annual Parker J. Palmer “Courage to Teach” and “Courage to Lead” Awards to directors of exemplary medical residency programs. In 2005, Living the Questions: Essays Inspired by the Work and Life of Parker J. Palmer, was published. In 2010, Palmer was given the William Rainey Harper Award whose previous recipients include Margaret Mead, Elie Wiesel, Marshall McLuhan, and Paolo Freire. A member of the Religious Society of Friends (Quaker), Dr. Palmer and his wife, Sharon Palmer, live in Madison, Wisconsin. An hour of great wisdom. Thank you. BTW, Tillich’s “Ground of Being” is my understanding of God/Reality/The Great Mystery.